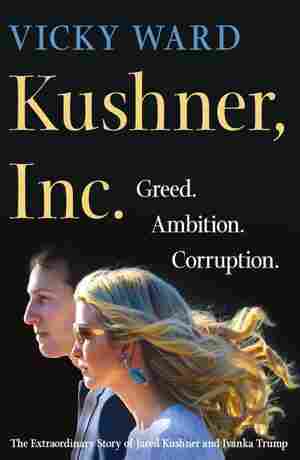 Kushner, Inc. NPR coverage of Kushner, Inc.: Greed. Ambition. Corruption. : The Extraordinary Story of Jared Kushner and Ivanka Trump by Vicky Ward. News, author interviews, critics' picks and more. NPR stories about Kushner, Inc.